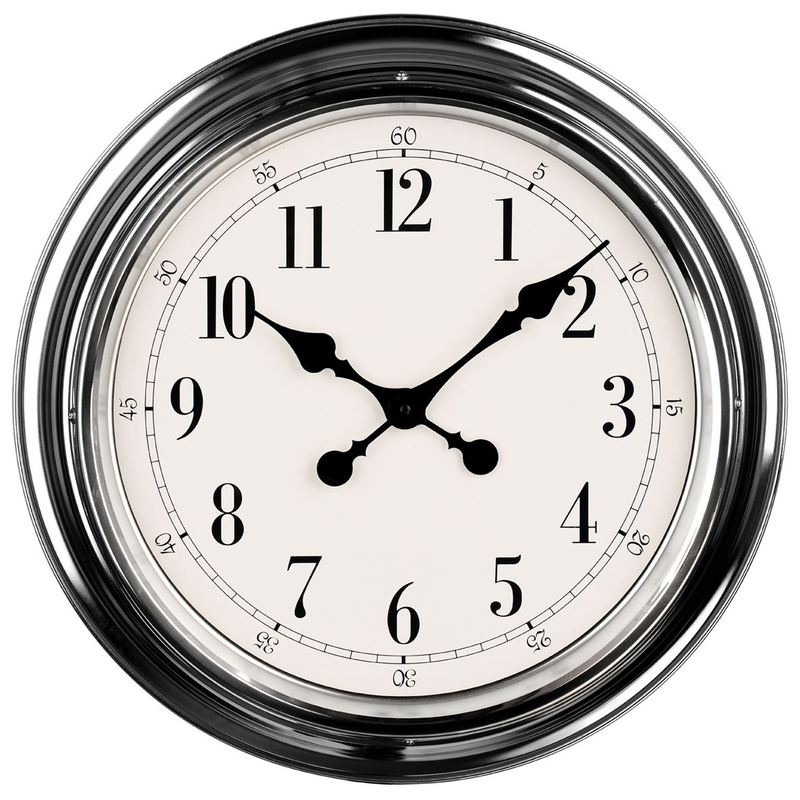 Make your home feel a lot more complete by introducing this stunning Silver Wall Clock. This clock has a very modern minimalist design that'll be sure to stand out and impress. This clock is created from a lovely chrome material and has been given a striking silver colour to make it look especially eye-catching and modern.